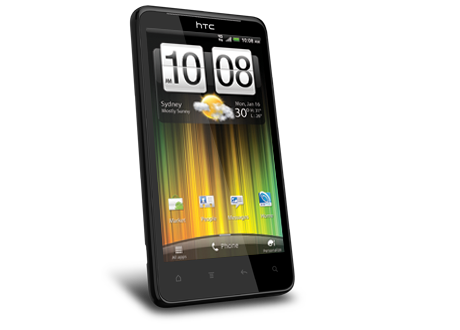 This is a tutorial and instructions on how you can unlock your HTC Velocity 4G by Unlock Code to work ananother GSM network. Cellunlocker.net is proud to announce we can Unlock the HTC Velocity 4G to work on other GSM Networks fast and easy! Once you unlock your HTC Velocity, you can change to any GSM Carriers by using another simcard. UNLOCK MY HTC VELOCITY 4G NOW! * The resell value of the HTC Velocity 4G device will increase significantly as it is available to more carriers. * There is absolutely no risk of damaging your HTC Velocity 4G phone by unlocking it. UNLOCK MY HTC VELOCITY NOW!